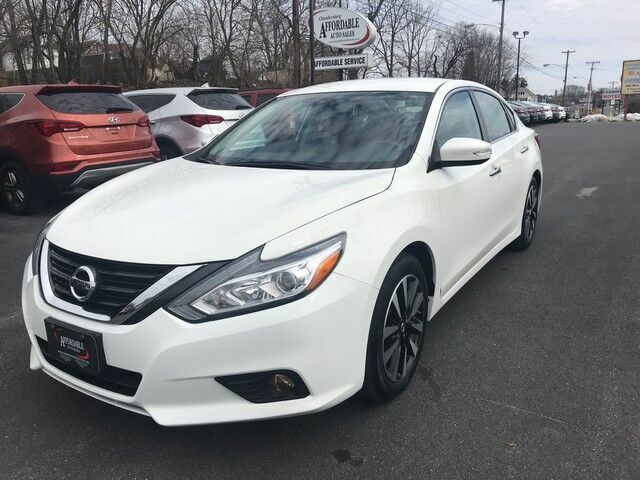 Thank you for visiting one our of exclusive listings and feel free to visit us online and shopaffordableautos.com The Nissan Altima 2.5 S is economically and environmentally smart. Nissan clearly delivers on its promise to provide a fuel-efficient vehicle that has the great qualities you need in a vehicle. You can finally stop searching... You've found the one you've been looking for. Just what you've been looking for. With quality in mind, this vehicle is the perfect addition to take home. You've found the one you've been looking for. Your dream car. Visit us online at www.shopaffordableautos.com for additional photos and other vehicles or call us directly at 717-709-0555.